MHC is a Non-Profit Organization working out of the bottlenose dolphin capital of the world, Port Elizabeth – South Africa. We are a close and vibrant team of researchers driven by our passion to study the marine environment, educate the public, and ultimately ensure the safety and preservation of our marine heritage in Algoa Bay. 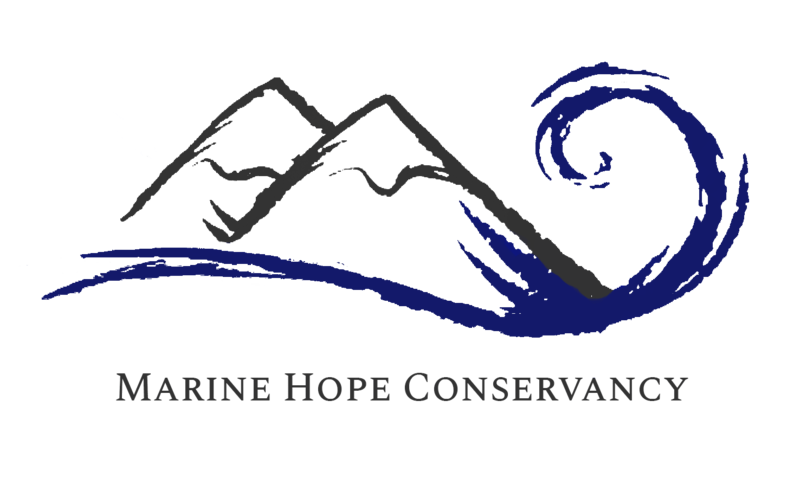 The Marine Hope Conservancy works closely with Raggy Charters and Nelson Mandela University. We are looking for a limited number of passionate and hard working volunteers to assist the principle scientists with data collection. MHC is a multifaceted organisation that covers all aspects of environmental conservation. Research outcomes are being used to classify Algoa Bay a 120 000 hectare Marine Protected Area.